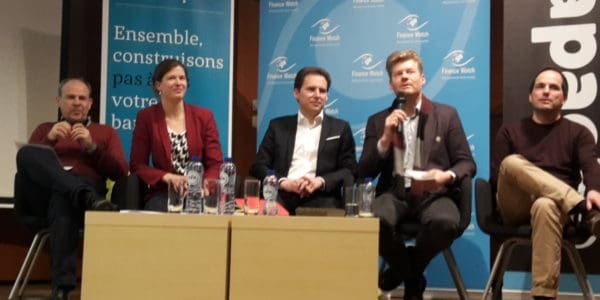 Brussels, 1 February 2016 – Finance Watch, the public interest advocacy group, has submitted its response to the European Commission’s call for evidence on the regulatory framework for financial services. “We are concerned that the framing and the timing of this consultation will lead to a weakening of the EU’s regulatory framework. “Much regulation from the previous legislature has not yet been implemented, raising questions about why a stock taking exercise is being conducted now. 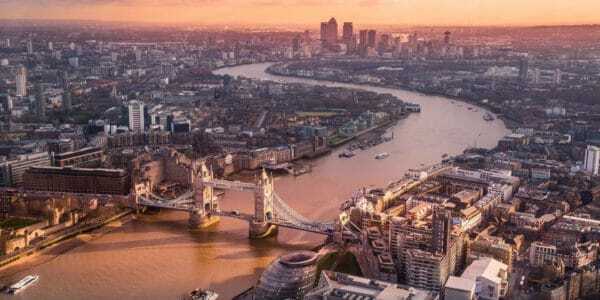 “By asking for empirical data and concrete evidence, the consultation creates an in-built bias towards the financial industry which holds most of that data, potentially deterring or excluding citizens and other stakeholders. Address key factors of systemic risks such as interconnectedness through macro-prudential regulation. With this agenda, the Commission would be creating the right environment for long-term sustainable growth and jobs. 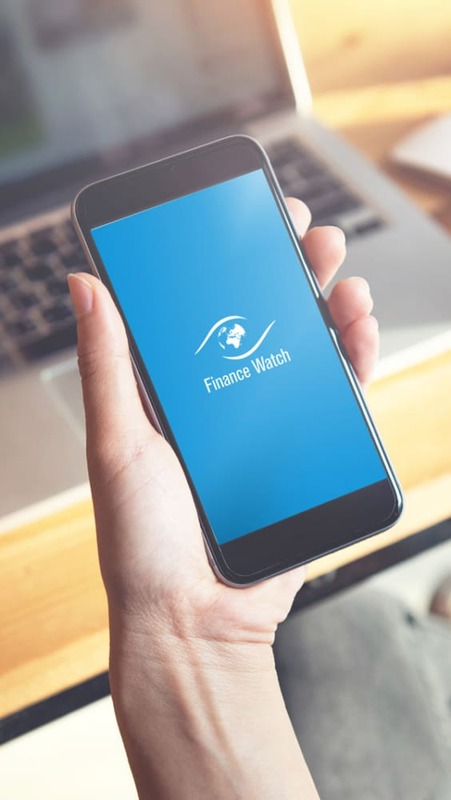 Finance Watch will continue to reiterate these points at future consultative occasions, and will continue to ask policy-makers to adopt this agenda. The Commission used the consultation to ask for empirical evidence and concrete feedback on rules affecting the ability of the economy to finance itself and growth; unnecessary regulatory burdens; interactions, inconsistencies and gaps; and rules giving rise to unintended consequences, with the aim of gaining a clearer understanding of the interaction of the individual rules and the cumulative impact of the legislation as a whole including potential overlaps, inconsistencies and gaps. 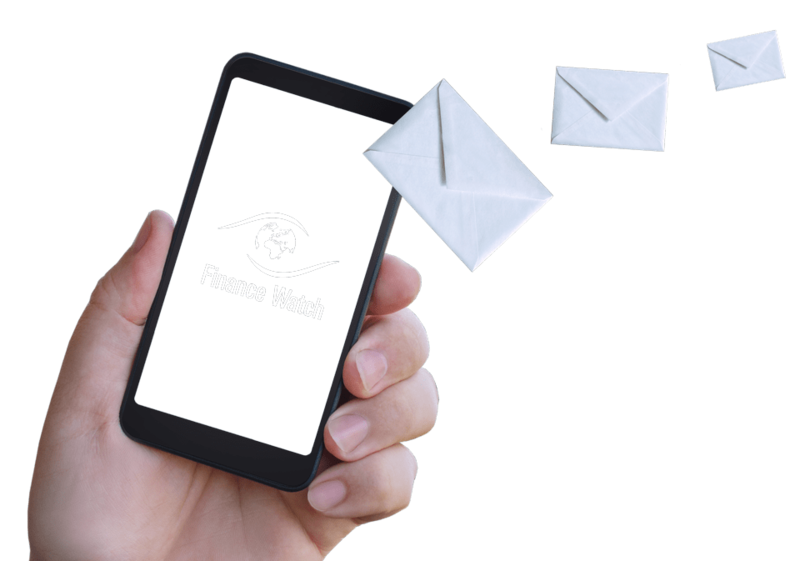 Finance Watch’s response to the CRD consultation can be downloaded here.